A mother’s love is one of the most powerful forces in this world. 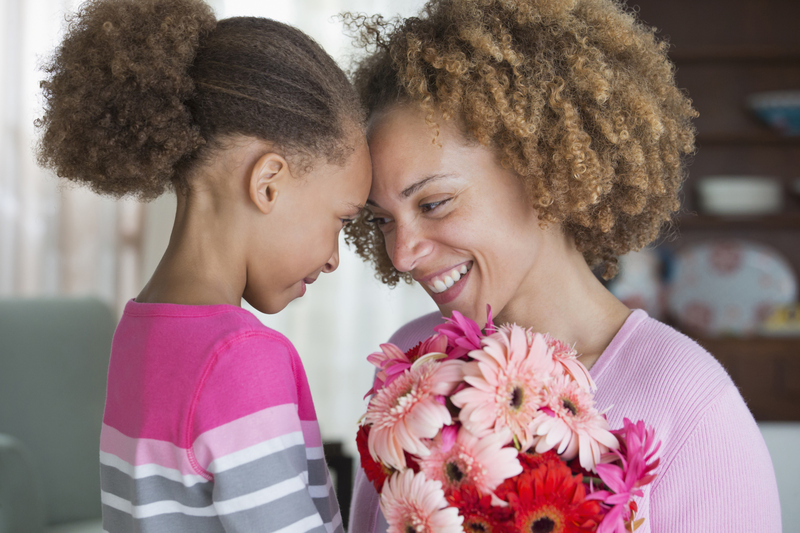 Below we share 10 ways to cherish your mother and celebrate Mother’s Day… it’s all about the little things! 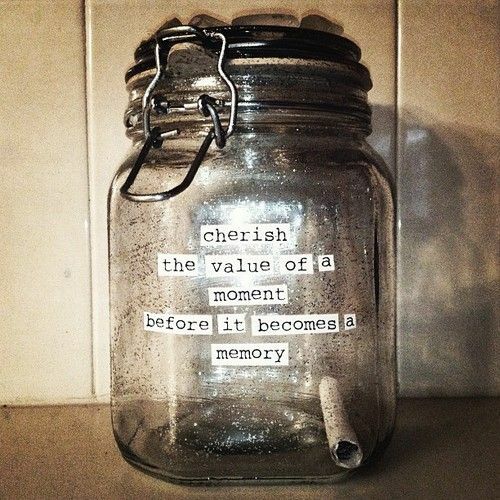 Fill a jar with slips of paper, each detailing a special memory you and your mother have shared. The more specific the memories, the better. You can also write reasons why you love her and what makes her special. Present her with the jar, and sit beside her as she reads each memory. Be sure to decorate the jar as well, using colorful bows, chalkboard paint or glitter so it remains a pretty keepsake she will cherish forever. Or just purchase a pretty jar like this on Etsy. 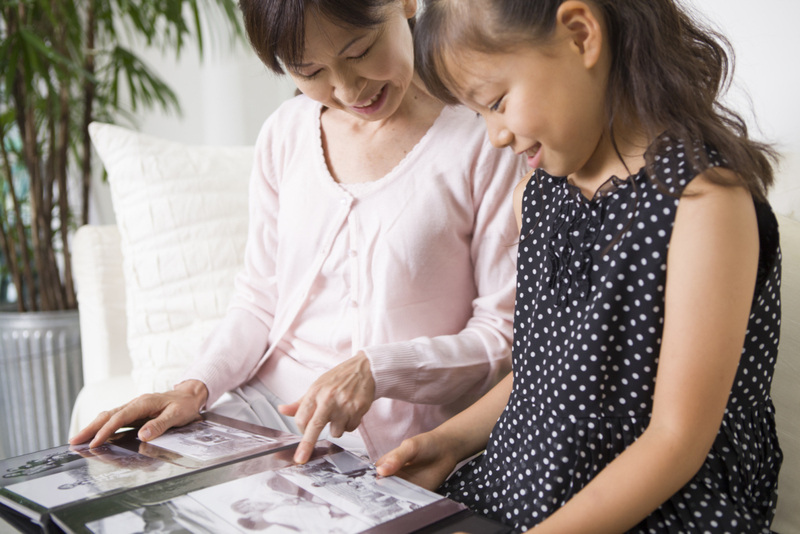 Interview the children in your family (both young and old) on what special things they love most about their mother. Record the sentiments on video or transcribe the thoughts in a scrapbook. 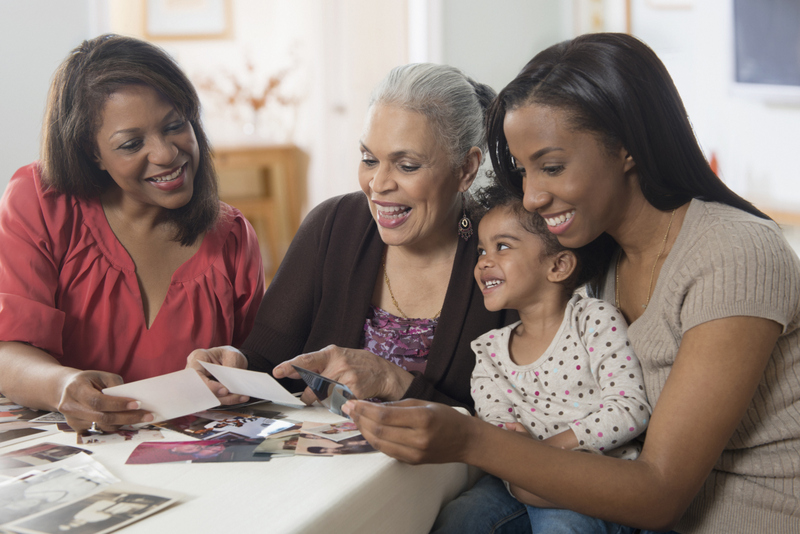 You could also record special memories, favorite family recipes, her best maternal words of wisdom… anything you want to remember about your mother. 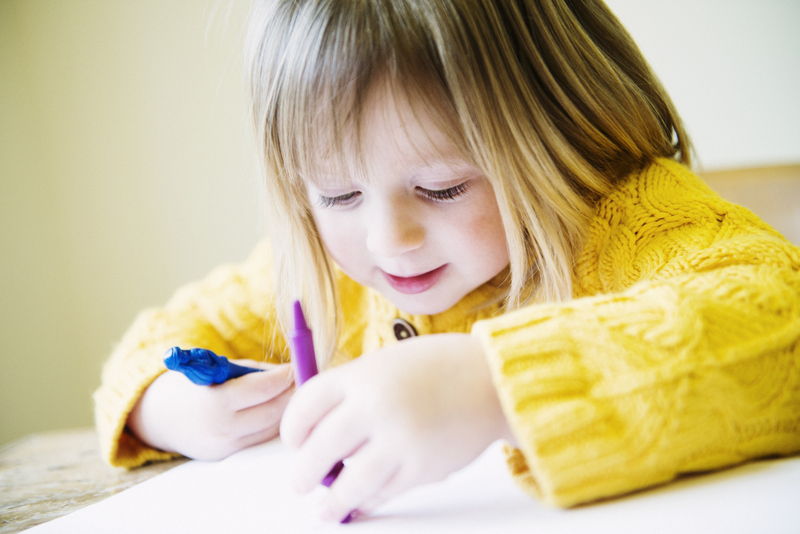 Cover a composition book or hardbound journal with patterned papers and include photos of each of your mother’s children, as well as a special pen for her to record what she is most grateful for in this world. Help a mother in need by making a donation in your mother’s name. You can donate money, clothing, or other household items to organizations that help mothers and children. 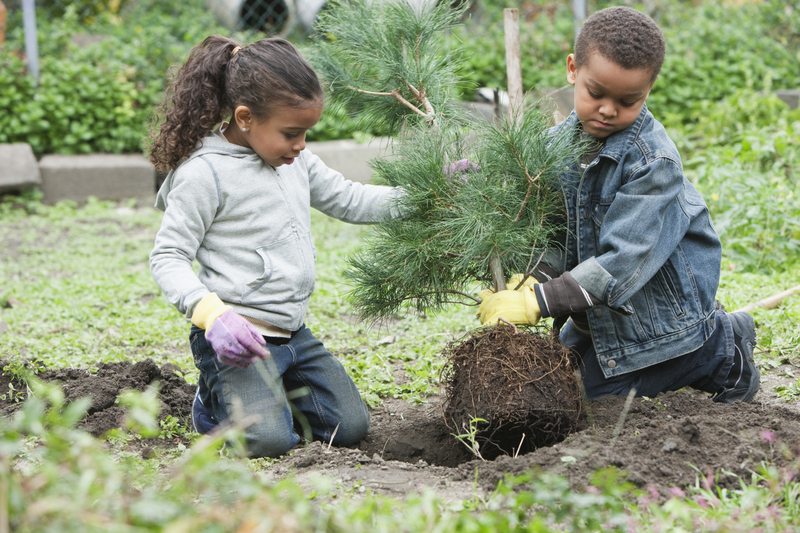 Plant a tree in your mother’s backyard and as she watches it grow she will always be reminded that you put it there just for her. 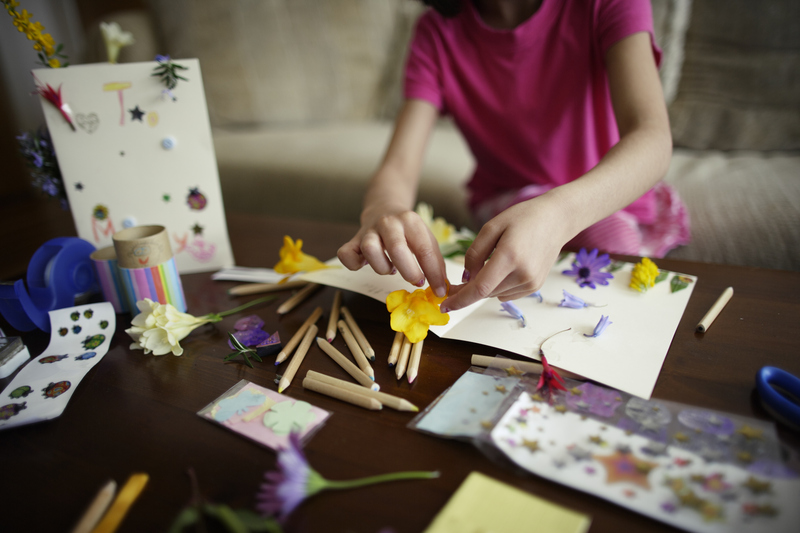 Get together with your family and friends and create handmade cards for your mom. Make sure to include a heartfelt, handwritten letter of appreciation. 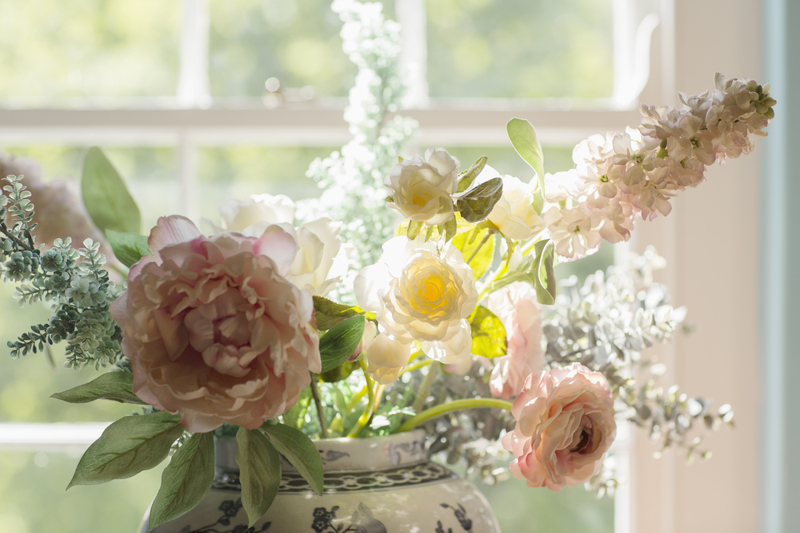 Send your mom her favorite flowers or hand deliver them along with a prepared brunch for everyone to share. If you’d really like to show her how special she is, plan a brunch with the whole family — it can be an intimate gathering or huge family affair. Start with an oversized tablecloth and some fabric pens. Ask each member of the family to sign the tablecloth with a special message to mom. Kids can make their handprints, too. This is a keepsake that you can add to each Mother’s Day. 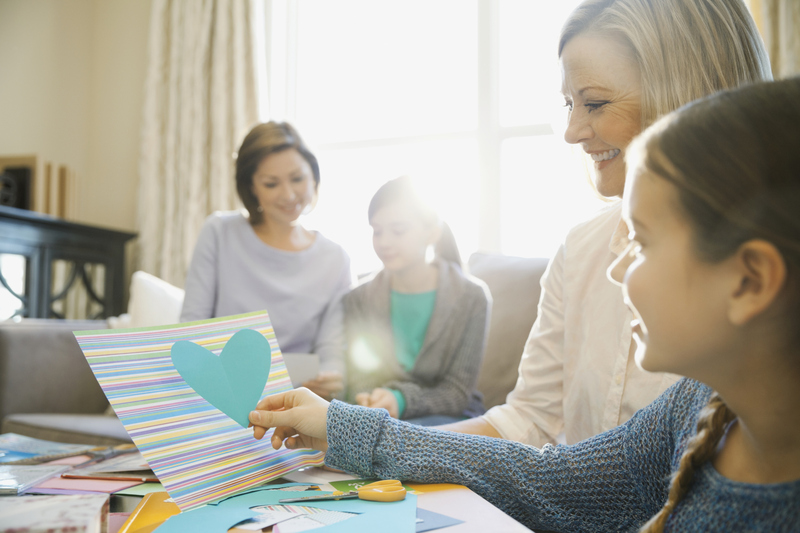 Spend some time looking through your scrapbooks and albums and reflecting on the bounty of love that comes to you via family and maternal love.